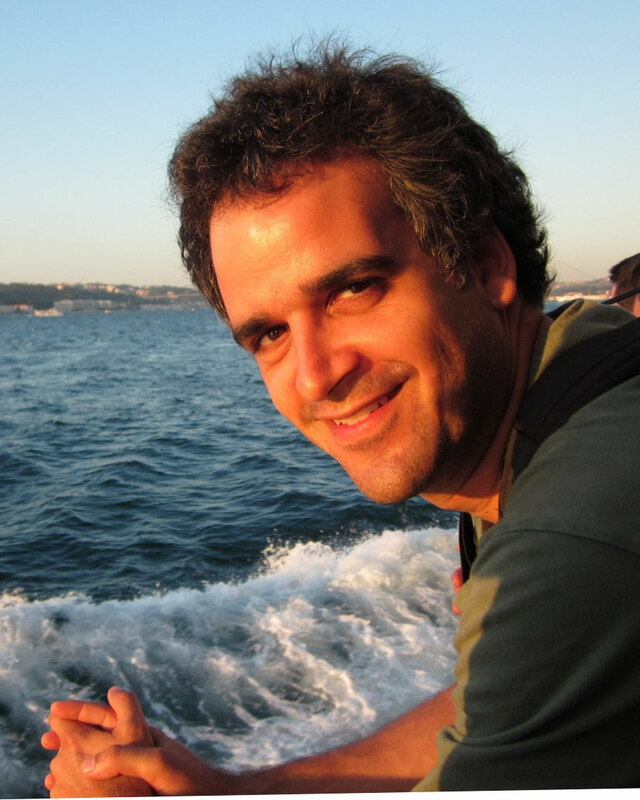 Ignasi Puig Ventosa is an Economist and Industrial Engineer and holds a PhD in Environmental Sciences. His main research area is the use of market-based instruments related to municipal waste management. He has written several books on this topic, along with a number of technical and scientific papers in national and international journals. He works at head of projects at ENT Environment and Management, in Barcelona. In the past, he worked as environment advisor for the Spanish Parliament and as external researcher at the OECD.